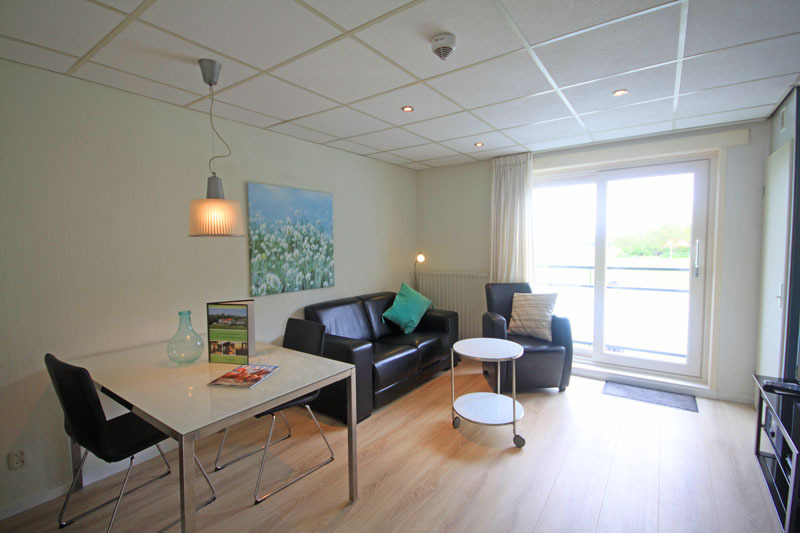 Corner apartment with a panoramic view over bucolic fields towards the little church of Den Hoorn. 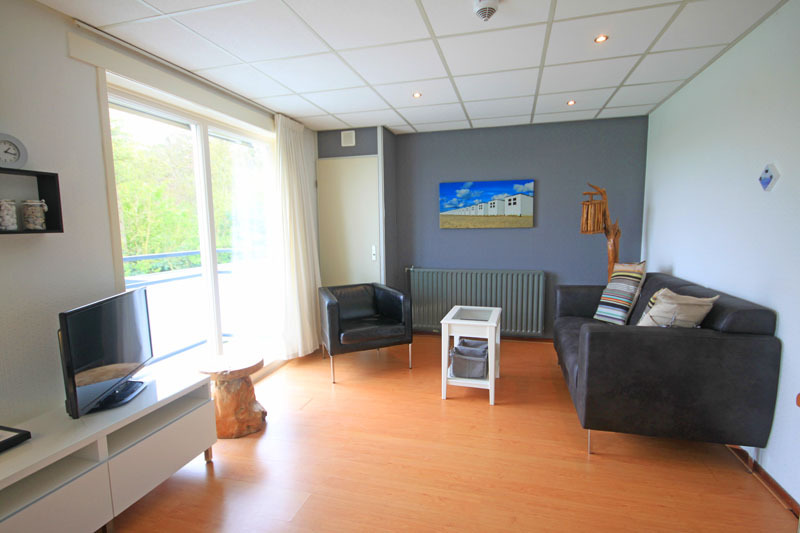 Smaller but well equipped middle apartment on the first floor, with a gorgeous view of the Texel landscape. 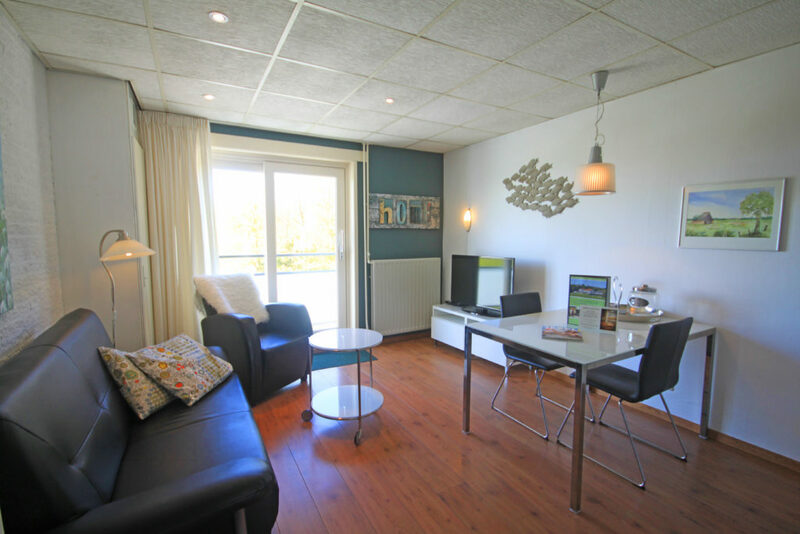 Very comfortable apartment on the first floor, accessible by an indoor stairway.